Prior to joining the MIDS, Ksenia worked as a legal counsel at the Russian Arbitration Center (RAC), where she administered commercial arbitrations and acted as a tribunal secretary. As tribunal secretary, Ksenia assisted tribunals with drafting procedural orders and awards as well as conducting research on various legal matters, mainly in the field of financial and construction law. She co-authored the RAC Arbitration Rules, which incorporate the best practices of the leading arbitral institutions, such as ICC, LCIA, SIAC, SCC, etc. 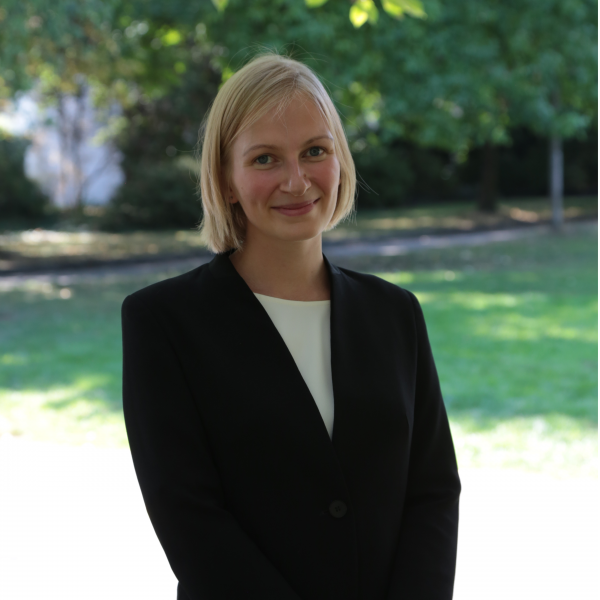 Ksenia was also a researcher for the International and Comparative Law Research Center (ICLRC) in Moscow, where she prepared reports on the proposals of reforming the ISDS system discussed within the UNCITRAL Working Group III. Ksenia completed her bachelor and master degrees at the Moscow State University of International Relations (MGIMO), by specializing in public international law and international economic law. In 2017, Ksenia attended the International Academy for Arbitration Law, where she studied international arbitration under the supervision of word-class arbitrators. Ksenia currently coaches MGIMO teams for various moot courts (FDI, FIAMC, ICC Mediation and CDRC-Vienna Negotiation Competition).